Finance and Planning Minister, Dr. the Hon. Peter Phillips, saysthere is need for a review of the overall arrangements of the Students’ Loan Bureau (SLB), to address, among other things, the high delinquency rate. “There is too high a delinquency ratio in relation to some of these funds and loans on the portfolio. 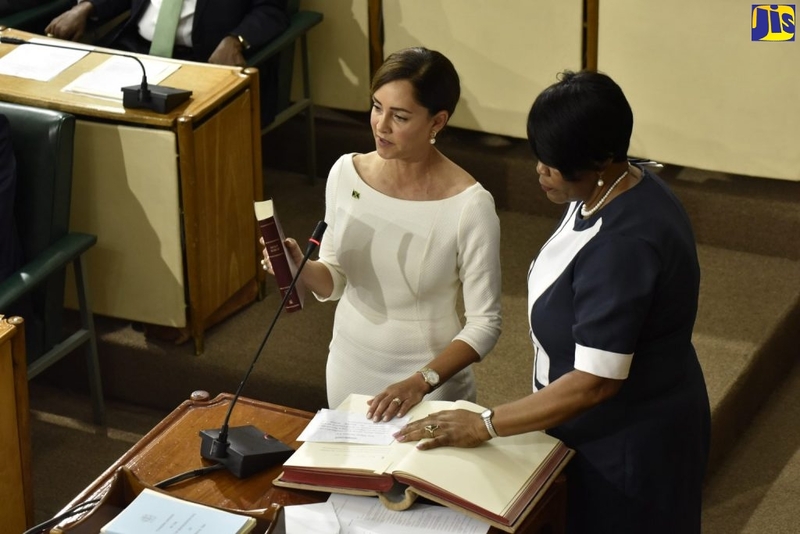 It is designed as a revolving fund, but for it to function as a revolving fund, you will actually have to be able to reduce sharply that delinquency ratio,” Dr. Phillips said. 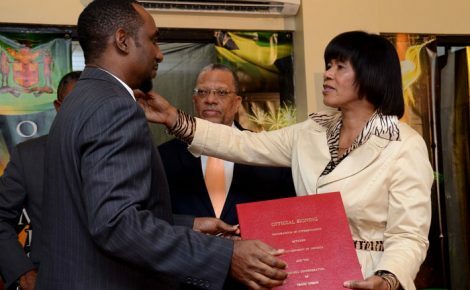 He was speaking in the House of Representatives on Tuesday, March 19, where members approved the Government’s guarantee of a US$20 million loan from the Caribbean Development Bank (CDB) to the SLB. This will enable the Bureau to meet its obligations for the current financial year for which the Bureau has already made commitments. 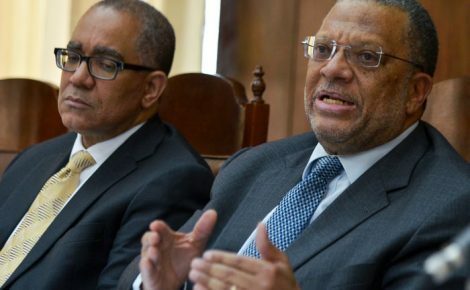 Opposition Spokesperson on Finance, Audley Shaw, in concurring with Minister Phillips, said that while there has been an increase in loan applications to the SLB, which should be seen as a good sign, “what therefore has to be done is to make sure that the compliance levels are improved”. He noted that compliance and high levels of delinquency have been long-term problems. “We have to find a long-term solution including fostering a culture of repayment of debt,” Mr. Shaw said. Minister of Education, Rev. the Hon. Ronald Thwaites, in his contribution, said it is important to enable more students to take advantage of tertiary education. “We want to bring that proportion of our tertiary cohort up to 50 per cent and more, so that our development plan has the required resources to make it work,” he stated. 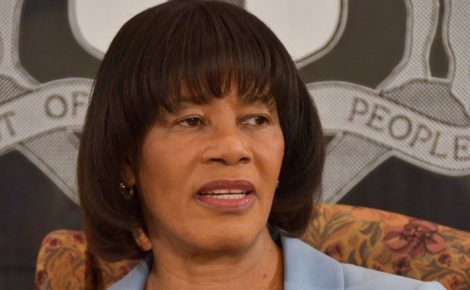 The loan from the CDB is to be sourced both from the Special Fund Resources window and the Ordinary Capital Resources in a 50/50 per cent proportion. The repayment is to be made in 60 equal instalments or equal and consecutive quarterly instalments, commencing five years after the date of the loan agreement. The interest rate is payable quarterly at a rate of 2.5 per cent per annum on the portion sourced from the Bank’s Special Fund Resources, and 3.91 per cent per annum, on the portion sourced from the Bank’s Ordinary Capital Resources. The CDB provided a loan in a similar amount to the SLB in November 2012. $14.8 billion in the 2012/13 fiscal year.